Fast-rising Nigerian artiste Jazzie Jonz who has worked with top acts like Wizkid & Orezi in the past unveils his latest offering, dropping the audio and video for his latest single Weekend Vibes at the same time. 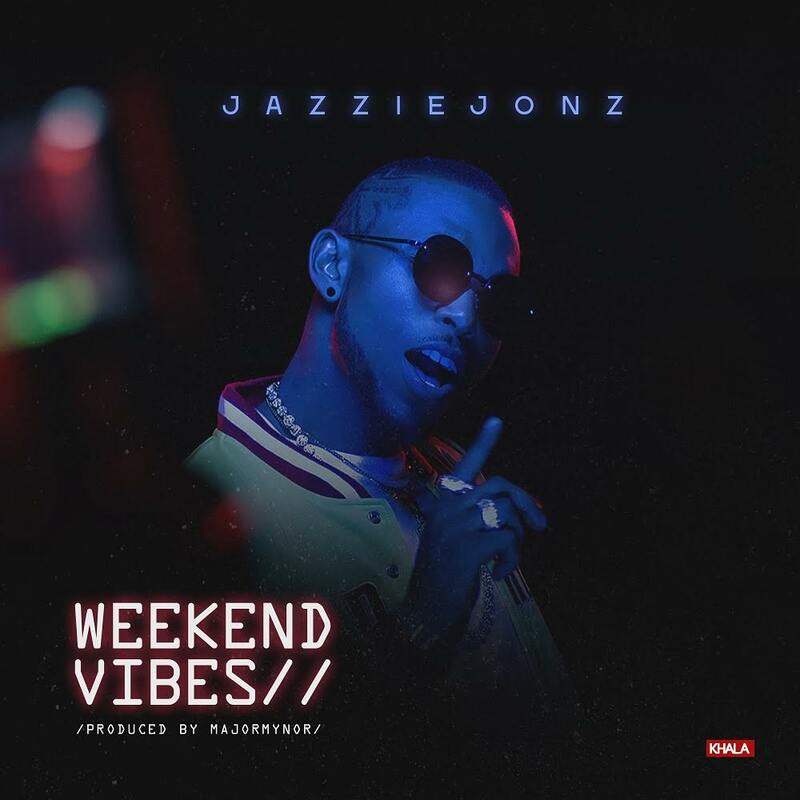 Weekend Vibes was produced by MajorMynor and the video was directed by Mex Films. The offering from Jonz is audacious and sure to give him a loud ovation.